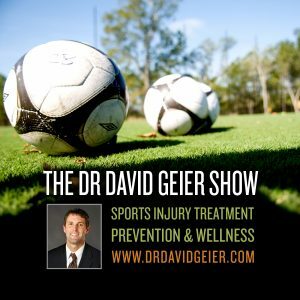 Episode 293: Why was arthroscopic surgery such a breakthrough for athletes and active people? This is a quick reference list for the locations of show topics in Episode 293 of The Dr. David Geier Show. Why was arthroscopic surgery such a breakthrough for athletes and active people? Should an athlete 15 months out from ACL surgery wear a knee brace for sports? How long after an injury lifting weights should someone see a doctor about their shoulder pain? What is the risk of arthritis after an ACL injury? Episode 207: Does arthroscopic surgery help patients with knee arthritis? Episode 325: Do younger patients have better outcomes after ACL surgery than older patients ? 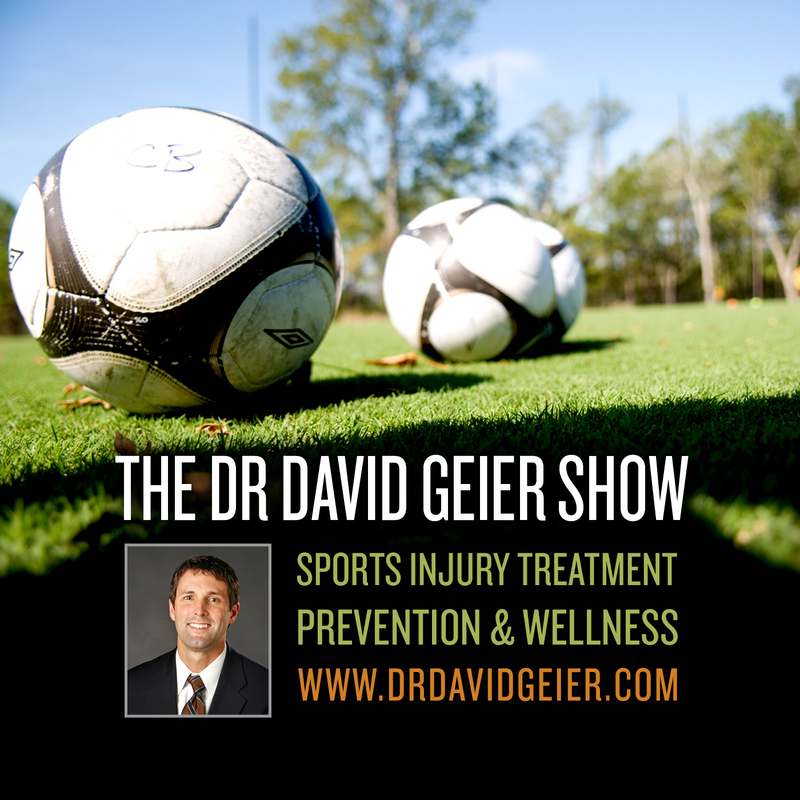 Episode 358: Does a family’s wealth affect their child’s risk of sports injury?